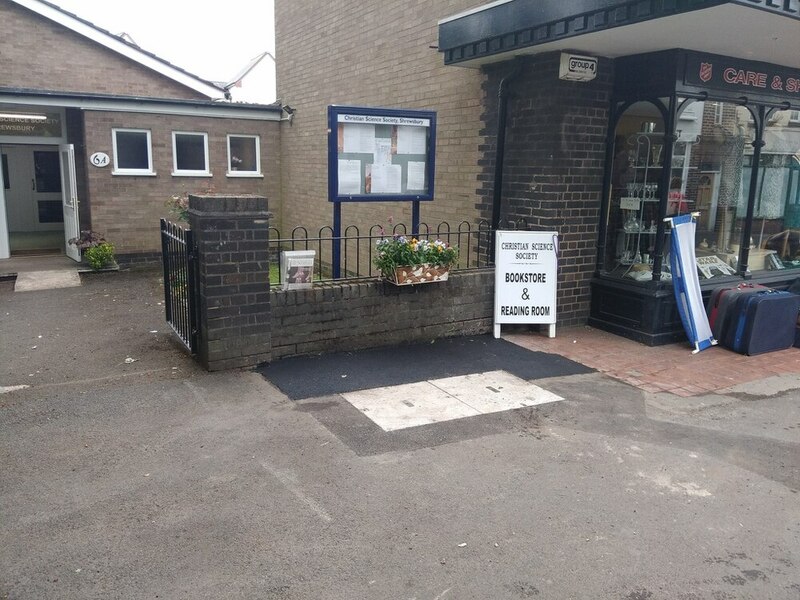 Residents of the Coleham district in the town of Shrewsbury (Shropshire, UK) have moaned after a new “fibre broadband” (FTTC / VDSL2) street cabinet was removed by Openreach following complaints from the local Christian Science Society, which objected to the fact that it blocked the view of their sign. Over the years we’ve reported on various situations where residents in a community have complained about the size, position or aesthetics of a new FTTC cabinet. 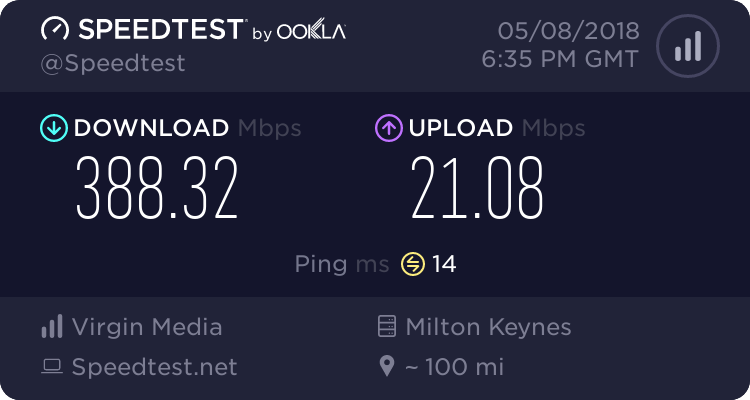 On many of those occasions the gripes can be overblown and will tend to ignore the benefits to locals of being able to access superfast broadband speeds of potentially up to 80Mbps (Megabits per second). The interesting thing about the situation in Coleham isn’t just the fairly small issue at the heart of the problem, but also the fact that other residents have been unhappy to see the cabinet removed because they now have no access to the new superfast broadband service (i.e. one of the few patches in the whole area that hasn’t yet been upgraded). “Finding a suitable location for this new cabinet in Coleham has been extremely difficult. We completely understand that people living there are keen to see improvements to the local network. But equally, we have to balance that with our responsibility to carry out any work, including where we put new infrastructure, with the views of local residents and community groups. It's hard to see the exact location as gmaps doesnt go right down the end of the street and there's an Openreach van in the way, but you can see the PCP from this view here. I was wondering if there was anywhere else either the FTTC cab or sign could go. Judging from available space before the bridge and the article in the Shropshire Star, I'm unsure if there is. I notice that a cab around the corner is an ECI, which don't take up that much room. Surely the cab could be shifted a bit to the right and then move the sign a bit or the right... or vice-versa. The flower box would have to go. Surely OR could have obtained permission to put the sign on the pavement tight against the wall next to the entrance and the cabinet next to it, there looks plenty of room. Also whoever surveyed the location really should have spoken to the Society as it would obviously be a problem. The other obvious place if the society cared about the community would be to site the cabinet behind the sign against the building wall, they'd just need to sort a wayleave etc. Access wouldn't be a problem. Indeed!! Seems a particularly unChristian attitude to take in my opinion. if you look up who this "society" actually are and what their beliefs are then i'm not sure logic or something they can comprehend. their primary belief being that "sickness is an illusion that can be corrected by prayer alone"
I can't quite work out where science comes into it I'm not a believer, as far as I'm concerned it's all baloney, although religion does have its uses as in community, groups somewhere to belong etc. but most of them need to get into the 21st century in my opinion. Snowflake alert - lots of swearing from the outset - but very funny. I'm guessing they thought OR would be obliged to scuttle around, redigging up roads and pavements? I heard 'the church' has over £6 billion in assets so I'm sure they'll be able to find a few quid for OR to reattend so the kids of this community don't miss out. I think when its for the public good, and its not actually blocking access, then they should be made to have it. I don't see how they have got the cabinet removed. Cabinets are usually against walls. Why should their wall be any different? My cabinet is right next to an end terrace house wall. Are we sure this isn’t just a case of a local rag playing into the hands of publicity stunt for the religious group? OR did seemingly move the cabinet, but it might have been for valid technical reasons. The Church’s PR team might then have siezed the initiative, saying OR moved it in answer to their complaints, or even in answer to their prayers, who knows. Just seems odd that OR would move a cabinet “a few days” after a complaint, no matter how valid the complaint. Unless of course, it was just co-incidence. I seem to remember reading the OR press release. They ain't never getting that cabinet back unless someone else pays for it, IMHO. Think about it. Whole country is blaming you for not rolling out FTTC fast enough, there simply isn't time to donkey around redoing work you've already done and that's without the extra costs associated with it. It doesn't seem unreasonable to suggest that perhaps someone could have moved the sign instead? Then again, the whole church thing is a can of worms that refuses to close, perhaps? PR nightmare to be seen arguing with God, I suppose. It reminds me of that mysterious appearance of furniture in Ringwood, that was discussed a few years back. That was never solved IIRC, but it got me thinking, probably up the wrong tree. The ADSL checker says FTTC is available at full speed, but it can't be. From the map attached the proximity of the exchange can be seen, so I hazzard the line is EO. I looked up roadworks.org, where I saw two entries not far in a southerly direction from the CS site, but attached to another PCP. I'll leave you to view the roadworks entry. At that location there is work to expand FTTC capacity. I'm wondering, if BTOR could have opted to either utilise the fibre cab where more beneficial, or to cause the CS Reading Room and its neighbours to obtain fibre by the box in the road works.